Les Rencontres Musicales de Noyers have been offering for 29 years quality performances by top artists, as well as much appreciated masterclasses by some of these musicians. The premises, an unspoilt medieval village, and the friendly atmosphere have greatly contributed to the success of this event which is held in July every year. 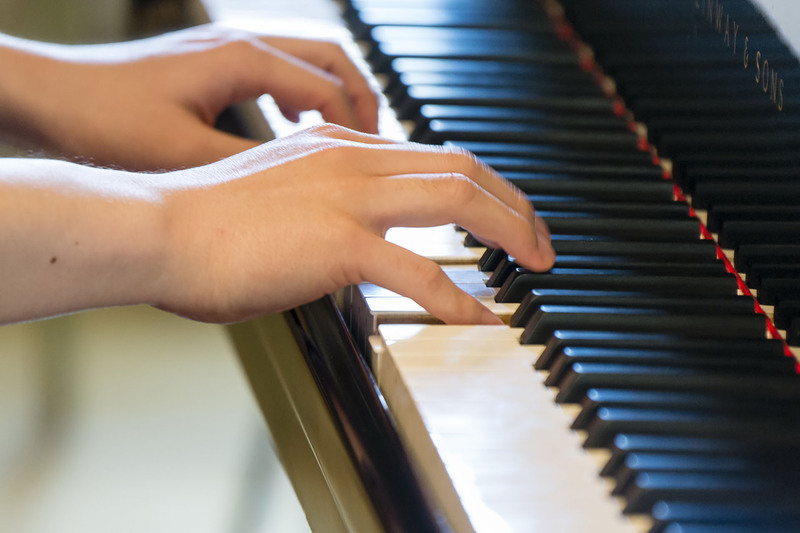 Our instrument classes of piano and violin, as well as voice, are for high level musicians, either finishing advanced musical studies or beginning an artist carreer. There is no age limit. Each class has 12 trainees maximum. Each professor will choose the candidates according to the qualifications given in the C.V. and the recorded works that should be forwarded jointly. Those candidates who have been selected must confirm their enrolment by sending a 100 euros registration fee (this will not be re-imbursed if they later decide to opt out).They should also inform us what time they will be arriving and tell us if they wish to be picked up at the local railway station or if they will be coming by car. Participants are also requested to mention 2 or 3 works that they will play with the professor and are expected to come with the scores (2 of each). The violinists must have their own stand. Each student will receive 3 hours private coaching with the professor, split into 3 or 4 lessons. The violinists will have their 3 hours accompanied by a pianist ; and pianos will be available for practice between lessons for the pianists. All the lessons and training sessions are held in the village (not more than 500 meters from the centre). The schedule is established on the first day of each masterclass. is all-inclusive for the session, except transport. Students can be picked up at the railway station of Tonnerre (20 kilometers from Noyers) which is connected to Paris with 6 to 8 trains per day each way , and they are hosted in the village at locals' homes for bed and breakfast. Mid day and evening meals are served at local restaurants both for the students and the professors. One member of our organisation is in charge with one class, and is there to help anyone solve any problem they may come across. The students have free access to the performance each professor gives during the week. At the end of the masterclass, a special "Student's Performance" will give to all those who wish the opportunity of playing in public in the church of Noyers, which is also the concert hall.